I am excited about the launch of Beachbody‘s 5th new producof 2014. 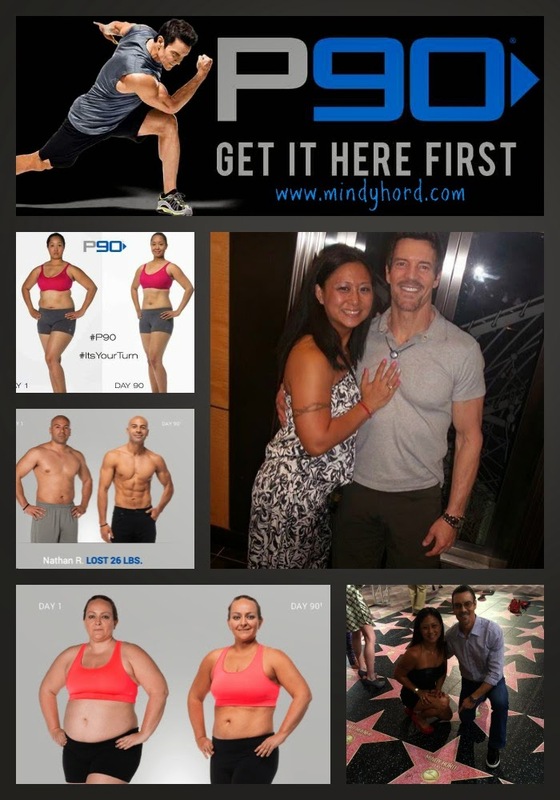 First it was, the 6th Shakeology flavor in January, (Strawberry) 21 Day Fix in February, then PiYo and the 3 Day Refresh in June and now on September, 23 Tony Horton‘s brand new program P90 will release to the public. 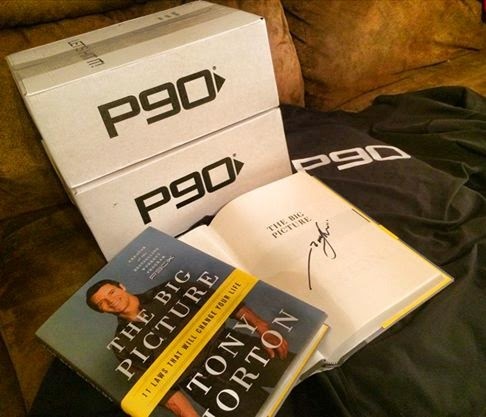 P90 is a gateway to getting fit regardless of age or current fitness level that has been created by world renowned fitness trainer, Tony Horton who is creator of world class at home fitness programs such as Power 90, 10 Minute Trainer, P90X, P90X+, P90X2 and P90X3. P90 has shorter workouts that are simple, doable, and less extreme than his others, but still just as effective. If you haven’t worked out in a decade, hate working out, or are just looking to maintain the results you’ve gotten from other Beachbody programs without the intensity, P90 opens the door for you to see dramatic, visible results in just 90 days-without the pain! This is the 90-day body transformation for EVERYONE. If you are terrified of the “X” (which stands for EXTREME) when you hear P90X, you will be relieved to find out that P90 is more like the “prequel” to P90X. It is Power 90 revamped and modernized. This program contains ten all-new workouts that are simple, doable, and less extreme than P90X, P90X2 or P90X3. 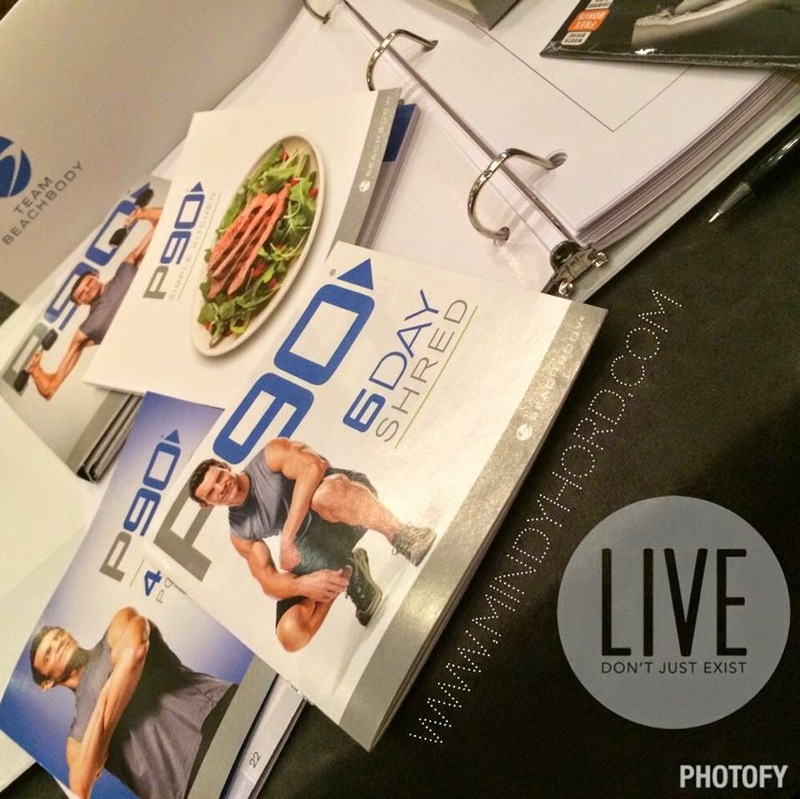 P90 includes three 30-day phases. Each new phase is designed to gradually ease your body past its old limits just like P90X, P90X2 and P90X3, but with less intensity. Click on this link to hear Tony discuss this program at our Leadership Retreat on Friday. The workouts are efficient, doable and fun that range from 25-45 minutes. There is a true modifier in each workout, so anyone can complete the workout, regardless of age or current fitness level. Over the course of 90 days (12 weeks), you will follow a schedule where you will workout 6 days a week, completing 72 workouts. You will invest a total of 40 hours over the course of 12 weeks. Click on this link and fill out the form if you would like to be considered as a participant in my first Beta Test Group that begins on October 6!??? The program will be available after 12 P.M. PST on Tuesday, September 23. Contact me for instructions on how to order. The group starts on October 6 and space is limited to 10 men and women who want to tone up or lose 10-30 lbs in 3 months, regardless of current fitness level. I started today so will be about 2 weeks ahead which will give me a greater ability to guide you on your journey and help you through the changes you will be making over the course of 90 day program. I started today (September 24). 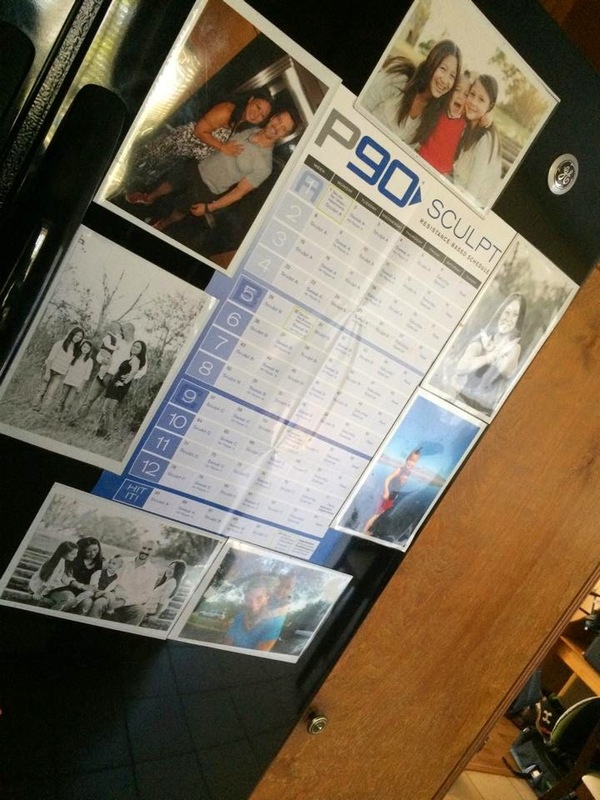 I hung my calendar up, on the fridge, along with my motivation, a picture of Tony Sawyer Horton and I, my family and my friend Christopher Duffield who battles Ankylosing spondylitis EVERYDAY, but still has managed to push through P90X, P90X2 and P90X3. If he can do it, so can I! 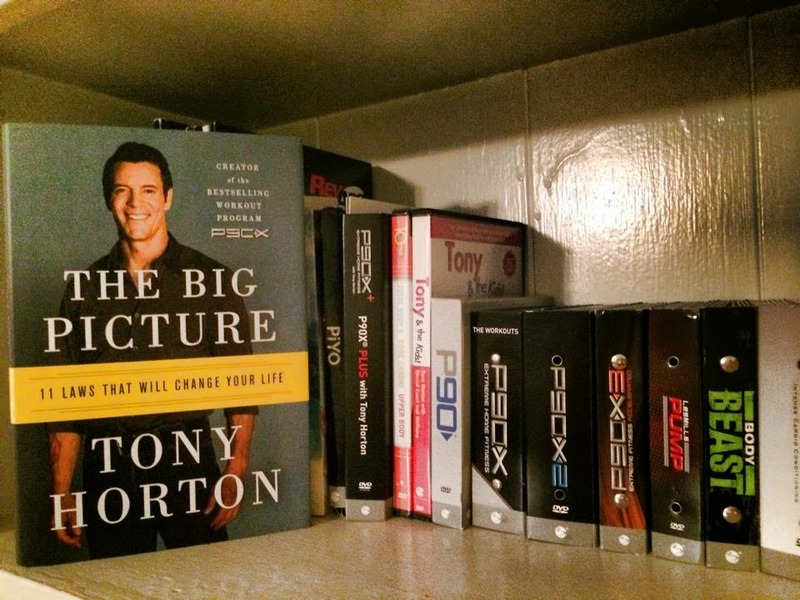 One participant will win a FREE Copy of an autographed Copy of Tony Horton’s book. Do you want it?? – 30 day VIP Club membership which provides you with access to live chats with trainers, a free customizable meal plan and 10% off all purchases. – ME as your FREE coach who is at your access 24/7 FREE of charge & becomes your close friend, support system, confidant and BIGGEST FAN. WHY IS THE CHALLENGE PACK YOUR BEST CHOICE? – Because it is equivalent to having a personal at home gym, personal trainer, nutritionist and support system all in ONE without monthly fees, having to leave your home, having to pay for gas, having to find a sitter, having to worry about others staring at you or judging you at a gym or feeling uncomfortable and be because it is the best formula to help you achieve SICK results: fitness+nutrition+support=RESULTS! Tony Horton lost his father unexpectedly in August. Our whole organization mourned with him. I don’t think there was a dry eye in the house after Carl Daikeler made the announcement that we will be donating $5 to the Wounded Warrior project that Tonys father generously donated to each month for every P90 sold (up to $250,000). Click on this link to watch the video of this announcement. Step 2: Write out your goals that you wish to accomplish week 1, by day 30, by day 60 and by day 90. Step 3: Start using “Mindy’s Meal Plan” to jump start your journey and start cleaning up your current diet. Step 4: Start cleaning out your pantry/refrigerator and tossing processed foods. Step 6: Select an area of your home that will be your “home gym”. Make sure your DVD is hooked up and test it out to make sure it is ready to PUSH PLAY! Step 1: Open up your box as soon as your receive your package. Step 4: Select the schedule you will follow: Sweat or Sculpt. Pin your schedule up on one of the walls in your “home gym” area. (Add some pictures or quotes next to it to remind you of why you started) Snap a picture and post it in your Challenge Group and share why you selected the schedule you did! Step 2: Calculate how many calories you need each day. Step 3: Set a schedule for your meals. Set an alarm on your phone to serve as a reminder if you tend to forget to eat or get too busy to eat. Step 4: Calculate your water consumption. Divide your current weight in half. Consume that many ounces of water daily. If you have a hard time consuming a lot of water, add lemon or fresh fruit to each glass or try sparkling water (no sodium or artificial ingredients added) and set an alarm for every 60-90 minutes to remind you to drink up. Step 5: Read, review and plan on following the 6 Day Shred during day 1-6. It will help you start off right and help cleanse your system and clean up your diet. Step 6: Identify and select the meals you want to make that fit within your calorie range. Set a goal to try a NEW (unfamiliar) food each week. Step 7: Do your grocery shopping for week 1 using the Grocery List located on page 4 of the 6 Day Shred.